Rainmaker Business Technologies is a Dublin based software engineering company which was established in July 2005. Over the past 3 years, Rainmaker has identified key niche gaps in the airline market and has developed specialist applications that are now in daily use in a number of prominent airlines in the US and Europe. Rainmaker’s exclusive focus is on providing mission critical services directly related to airline operations with specific emphasis on one of the principal cost drivers namely crew variable costs. Rainmaker has also paid attention to streamlining the pre-flight briefing effort and post flight reporting in real time. Clunky paper based processes are removed by the adoption of the Rainmaker applications and access to critical performance metrics is delivered to management while the business analysts are provided with the tools to undertake granular analysis across key data points which have been difficult within multiple legacy systems up to now. Rainmaker has a close business relationship with Sabre Airline Solutions and has successfully installed technology with existing airline customers of Sabre. The Operations BI solutions comes pre-built with the essentials components required for an enterprise BI solutions resulting in a fully automated system from continuous integration with primary data sources to on-demand and scheduled delivery of defined Dashboards and reports through the company. Built-in Integration to the airline’s core flight system to be effected. Ability to Integrate ACARS and other Flight related data feeds such as baggage and PAX connection data. Identifies on-going changes and track history. 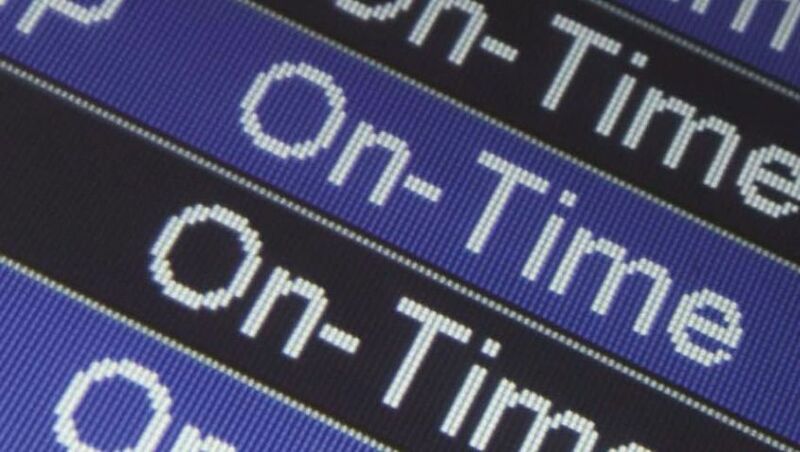 Validate and scrub all required Data from the flight scheduling system providing ‘single version of the truth’. Ability to check and cross reference data with other available data feeds. Calculate all required measures using rules engine and OLAP calculations. Support for predictive modelling and advanced analytics. Provides easy and structured approach to share or view key flight operations data via the Airline Data Warehouse with other internal BI solutions such as Revenue, Customer Service and Finance.